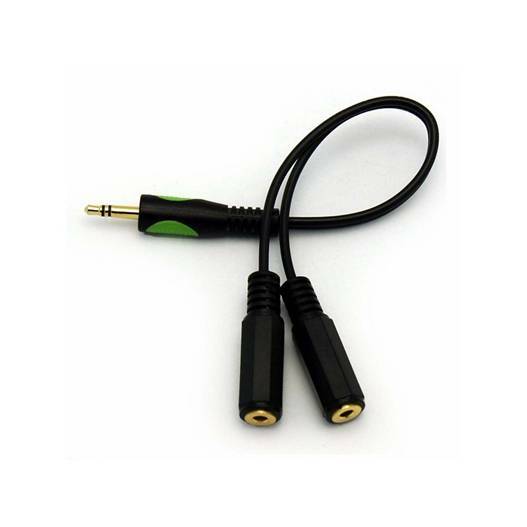 This 3.5mm mini RCA Y adaptor cable is the ultimate problem solver. Pair it with our R0104 set top box receiver and you can control two TVs from a single cable box. (Important: Not all set top boxes allow this feature. Refer to the R0104 for a list of compatible STBs.) 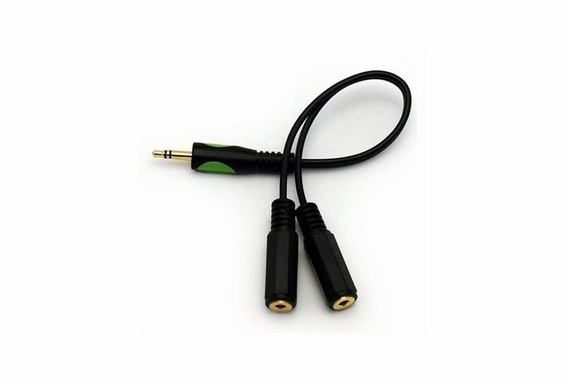 This durable cable also allows you to split the signal source of the headphone jack on computers, DVD players or other portable devices. This feature comes in handy for two people who want to listen to the same source without having to share headphone or take turns. Our nickel-plated jack plug and quality construction ensure the best signal possible and unlike poorly constructed adaptor cables, this cable will last!